The E2 visa may be the only US non-immigrant visa option in many cases. 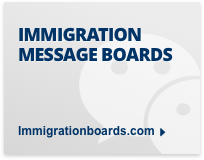 The L1 visa or H1B visa may not be possible. 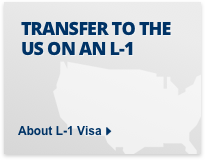 Like the L1 visa category there is no quota for the E2 visa. 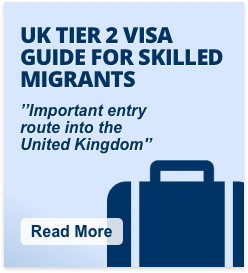 However, the E2 visa is only available for certain nationalities. Chinese and Indian nationals cannot apply unless they are the spouse or child of an E2 visa holder. It should be noted that to register the business as an E2 Treaty Investor business is quite a difficult and complicated process. Once the business has been registered as an E2 visa business it is easier to employ staff members that are the same nationality as the majority owners of the business (or fifty percent and control). The US E2 visa is potentially available to key workers and new hires as a result of company mergers and acquisitions. 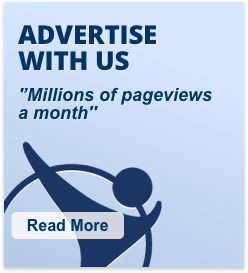 According to the National Law Review - an online resource that monitors legal trends – changes to corporate structure, as a result of a company merger or acquisition, can have huge ramifications for key workers and new employees. In particular, the US immigration status of keyworkers and new hires could be affected. However, if a US business is acquired or formed as the result of a merger, and the business is majority-owned by a non-US based business or foreign national from an E2 country, it’s possible that the US E2 visa could be available to keyworkers and new hires. Generally, the E2 visa is available to a principal investor, plus managers, executives, or skilled employees essential to business operations, who are nationals of a country with which the US has a treaty investor agreement or, who are the majority owners of an E2 company. E2 visa eligibility is dependent on demonstrating plans to invest, or evidence of already investing, substantial funds into a genuinely active enterprise. E2 visas are issued for up to five years at US consulates and permit E2 spouses to work and any E2 children under the age of 21 to study at a US educational institution. The substantial investment at risk. Corporate documentation of the E2 company involved in the cross-border merger or acquisition, including evidence of at least 50 percent ownership by a treaty national or nationals. 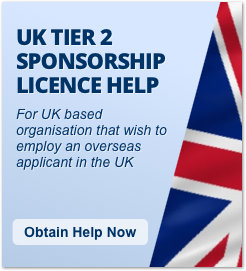 The E2 visa applicant’s qualifications to direct an E2 enterprise. 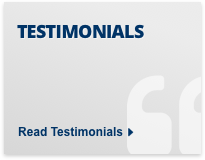 A complete business plan if the application includes a newly-formed company that has been operating for less than a year. Typically, E2 visa processing procedures for founders, principal investors, or employees (those to be transferred from overseas or new hires) are to ensure that the substantial investment be one that is “at risk,” according to the National Law Review. 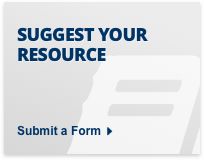 This means that funds must be subject to partial or total loss. 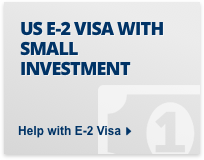 Additionally, E2 visa applicants must demonstrate a binding commitment to fund the US E2 company. 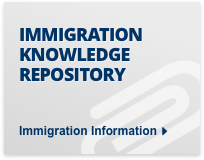 US immigration rules do permit funds to be held in escrow while approval of an E2 visa is pending. This irrevocably commits funds, but also protects investors if an E2 application is rejected. Any commercial investment must be deemed active, entrepreneurial and not invested in a non-profit organisation. If the cost of establishing the E2 company is not so great then the amount of money required to show substantial investment should be lower. However, in practice it may be more difficult to register an E2 visa business with a smaller investment. Meanwhile, all E2 visa applications are now subject to the ‘Buy American, Hire American’ executive order issued in January 2017. Any E2 investment must demonstrate the potential for recruiting American workers and how it will be of benefit to the economy in which the investment is made. The Trump administration is closely vetting US immigration applications, especially work-related visas such as the E2, L1 and H1B, in an effort to further restrict entry to the US. In recent weeks, a series of administrative changes to H1B and L1 visa regulations have caused friction as the Trump administration and Congress failed to push through changes to actual H1B and L1 visa legislation. As part of Trump’s ‘Buy American, Hire American’ executive order, the administrative rule changes are an attempt to clampdown on H1B and L1 visa use for bringing in foreign labor. 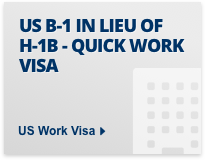 If you would like to apply for a US work visa – including L1 visas, E1 and E2 visas, B1 in lieu of H1B visas and H1B visas - WorkPermit.com can help. 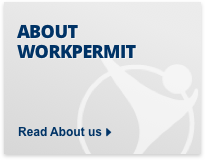 WorkPermit.com is a specialist visa consultancy with thirty years of experience dealing with visa applications. 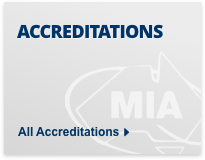 We can help with a wide range of visa applications to your country of choice. Please feel free to contact us for further details.